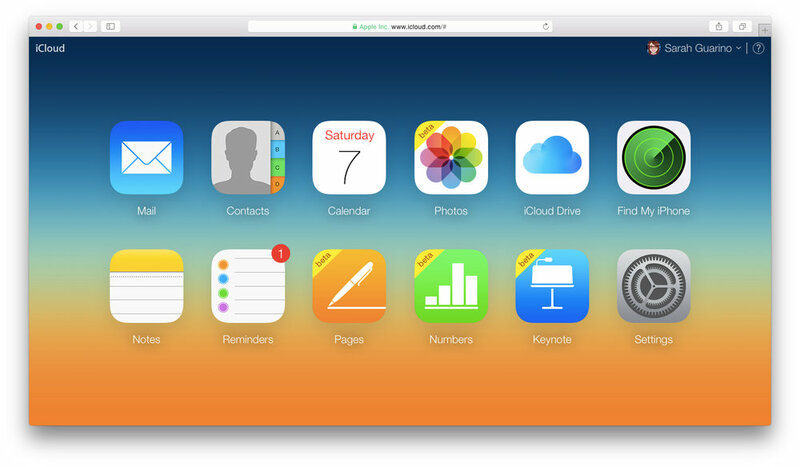 Apple is apparently looking into serious improvements for iCloud. The company is hunting for a senior product designer, according to the listing, spotted on Reddit. Candidates must be familiar with "Sketch, Keynote, Photoshop, or other design tools," and have five years of experience in user interface design, as well as "deep" familiarity with iOS and macOS. MacGamer HQ has put together a list of the best competitive games for Mac you can play online. Apple has successfully completed certification of key component suppliers for its widely rumored trio of 2018 iPhones, expected to be announced in September, according to the Economic Daily News. In the Bay Area, Apple and Genentech are “particularly aggressive" in opposing tax assessors — elected officials who determine the value of property for tax purposes. Both companies are leading years-long efforts to recoup tens of millions of dollars they say they’ve overpaid in taxes on buildings, land, lab equipment, computers and other items. Consumer advocate Ralph Nader is reiterating some points from an open letter he sent to Apple CEO Tim Cook back in May. In an interview with NPR's Weekend Edition Saturday, Nader suggested some other things Apple could have done with its excess cash. He began by criticizing Apple for executing its $100 billion stock buyback in May without asking shareholders their opinion beforehand.